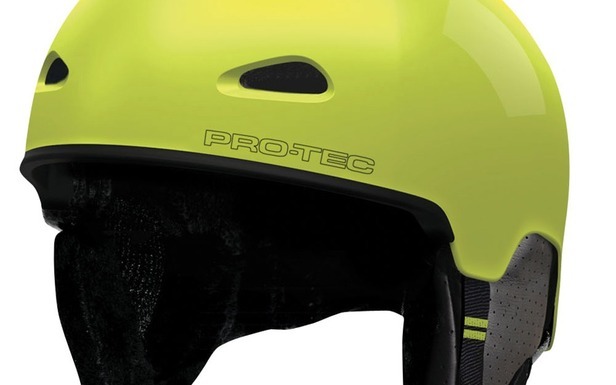 Pro-tec has been protecting the heads of action sports athletes for almost 40 years, and the Commander is the newest and most premium addition to its line. The Commander strikes a balance between comfort, airflow and adjustability. The helmet's Active Venting System enables incremental adjustment of air flow throughout the helmet, and the internal venting helps keep goggles from fogging. The fit is easily adjusted with one gloved hand, on the fly, with the Boa Fit System. Goggle straps can be worn inside the helmet using the internal goggle channel. The Commander also comes equipped with RECCO avalanche rescue reflectors. Detachable ear pads are also compatible with premium drop-in audio systems.